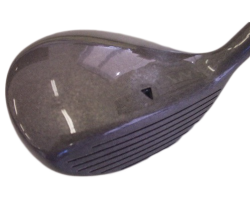 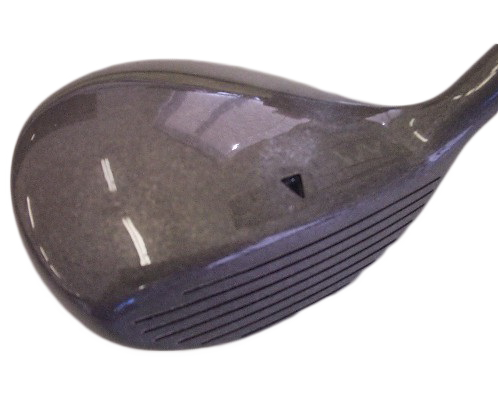 The Tour Caliber Fairway Metal has a very small head from top to bottom, similar to the original Adams Tight Lies that were extremely popular and easy to get airborne from all lies in the fairway and rough. 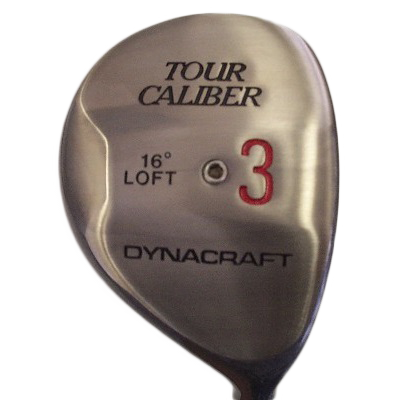 This Tour Caliber is in new condition and has never been hit. 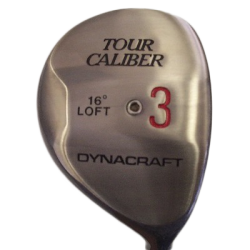 Great club for long shots from the fairway.